Field-checked for accuracy, the precise Benchmark Maps Alaska Benchmark Road & Recreation Atlas displays the rugged scenery and recreation of the Last Frontier. 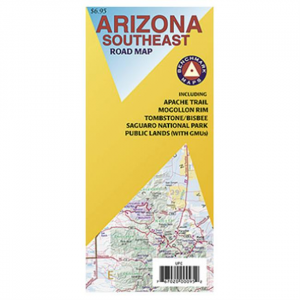 The Benchmark Maps Arizona Recreation Map guides you through the wonders of the Grand Canyon State with an award-winning design, generous page-to-page overlaps, GPS grids and easy-to-read symbols. 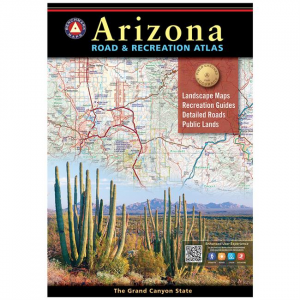 The Benchmark Maps Arizona Road and Recreation Atlas leads you to the Grand Canyon State's world-renown natural beauty and outdoor activities. The Benchmark Maps California Road and Recreation Atlas offers detailed navigation and recreation opportunities to the Golden State, a land of startling contrasts. 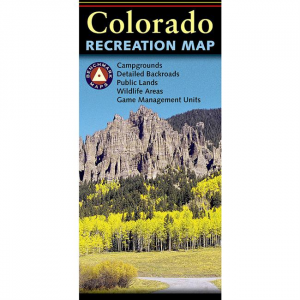 The Benchmark Maps Colorado Recreation Map delivers detailed coverage of the Centennial State with an award-winning design, generous page-to-page overlaps, GPS grids and easy-to-read symbols. 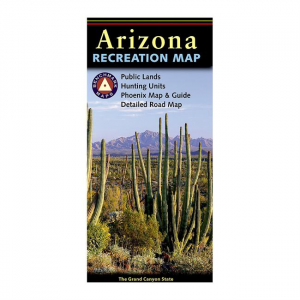 The award-winning Benchmark Maps New Mexico recreation map helps you navigate the Land of Enchantment with generous page-to-page overlaps, GPS grids and easy-to-read symbols. Updated with all-new maps, the Benchmark Maps Oregon Road and Recreation atlas provides an accurate, authoritative reference for your next adventure in the Beaver state. Benchmark Maps presents this detailed atlas of the state of New Mexico including landscape maps, recreation guides, detailed roads and GPS grids. 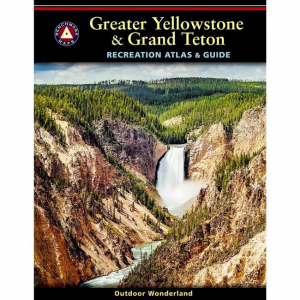 The Benchmark Maps Utah Road and Recreation Atlas provides an accurate, authoritative reference. Plan your next adventure in the Beehive State with this complete map resource. Plan your next adventure in Washington with this handy recreation map! Explore the beautiful Evergreen State with the unparalled information and detail of the Washington Road and Recreation Atlas.